Bliss Massage provides tailored massage services to fit your needs! I founded Bliss in 2016 to help spread the news across Dearborn County about how massage can benefit the mind, body and soul. Massage can be soothing and calming, invigorating and energizing, or a healthy combination of medicinal and pampering. I cannot wait to see how massage can benefit your daily life! I have been practicing massage therapy since 2008, although I knew it was my calling long before then. I knew that I wanted to help people to feel better – not just temporarily, but on the journey throughout life. Thankfully, I have been able to work in the field that I love and am passionate about. That’s why I am so glad to be able to work in my hometown of Indiana after years of practicing throughout the Greater Cincinnati area. I am now able to provide massage at Bliss where relaxation comes easily due to the spa-like atmosphere, while still focusing the massage on the therapeutic benefits that will keep you feeling well long after your visit is over. I look forward to meeting you when you schedule your appointment. Please, do not hesitate to contact me with any questions or concerns that you may have about what massage is, how a session works, or even for more information on Bliss and myself. I am happy to help and look forward to guiding you on your path to bliss! Whether this is your first massage, or you are a long time believer of the perks massage can provide, see below how a visit to Bliss Massage will go. When you arrive at Bliss Massage, you will be greeted and escorted to your massage room. If this is your first visit to Bliss, you may have to fill out some paperwork about you and your medical history. Don’t worry – any information you give the therapist, verbal or written, is extremely confidential and will not be shared outside of Bliss Massage. After this, you will have a few minutes to privately talk with your massage therapist about any information either of you needs to know before starting your session. Your massage therapist will give you instructions on how to get ready for your session. You will have a few private moments to get on the table and start relaxing. Your therapist will enter the room, and the massage will begin. You can choose to talk or quietly drift off while the tension is worked from your body. Throughout your session, you will be cocooned in soft, warm sheets. You will be completely covered with a drape except for the part of your body being massaged. Soothing music will quietly play in the room to help calm your mind. Once your massage is over, the therapist will step out of the room to allow you a few private moments to slowly get off of the table and re-dress. When you are ready, you can leave the room where your massage therapist will meet you to see how you are feeling. You may take a few minutes to discuss any follow-up with your therapist at this time. This could include any at-home self-care or when it would be best for you to schedule your next massage. At this point, your session is over and you will be able to pay for your session and reschedule if needed. Here are just a few of the types of services you will find at Bliss. From traditional relaxation massage to deep tissue, Bliss provides tailored services to fit your massage needs. 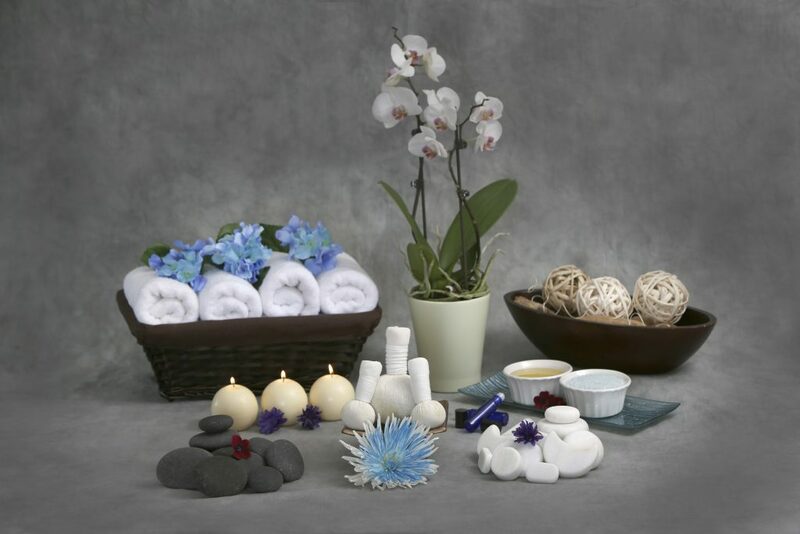 Through hot stones, warm bamboo, or a steamed compress, Bliss offers the perfect heated treatment for you. Body Masques and Body Polishes are available when you are looking for a little extra pampering and silky, soft skin. Check out our Featured Service of the Month! November is heating up with Bamboo Massage. This trendy service will add extra warmth to your session while still bringing you the relaxing benefits of a traditional massage. Receive a full Bamboo Massage, or sample it first with our Bliss Enhancement! Check out our services page for more information and pricing! Have you scheduled your first appointment? Complete the form below and bring it with you.